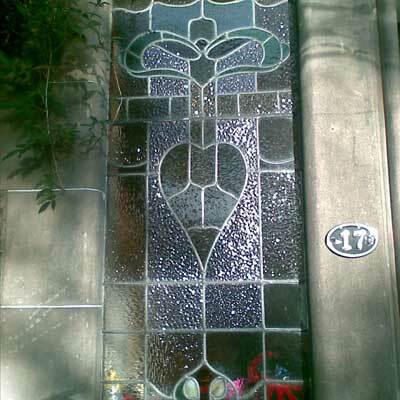 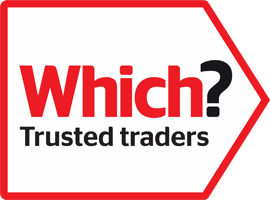 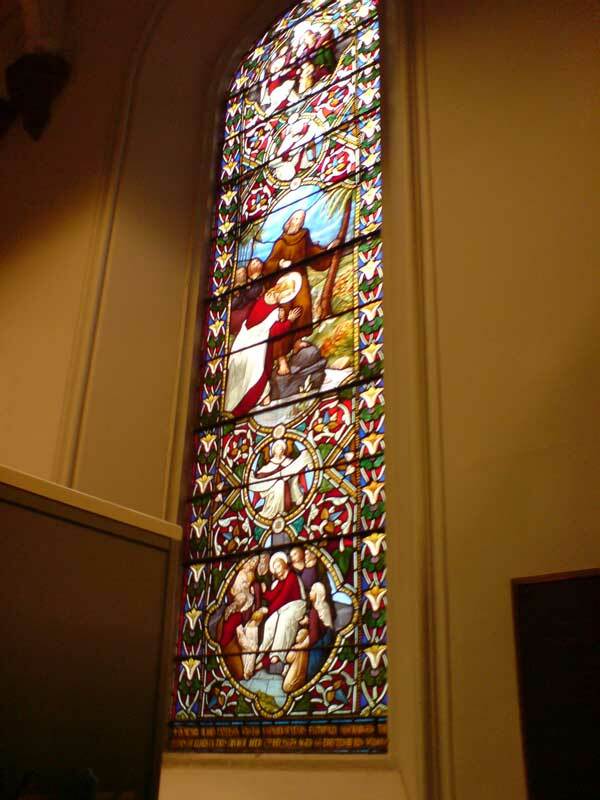 Viewforth Glazing design, repair, supply and install traditional stained glass panels. 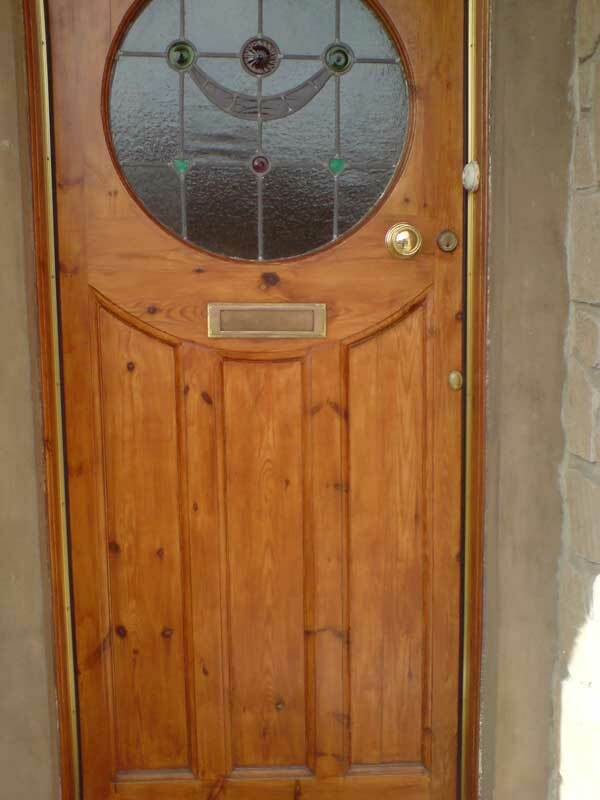 These bespoke panels can be used in private houses, churches, front doorways, entrance halls, in various types of property or business. 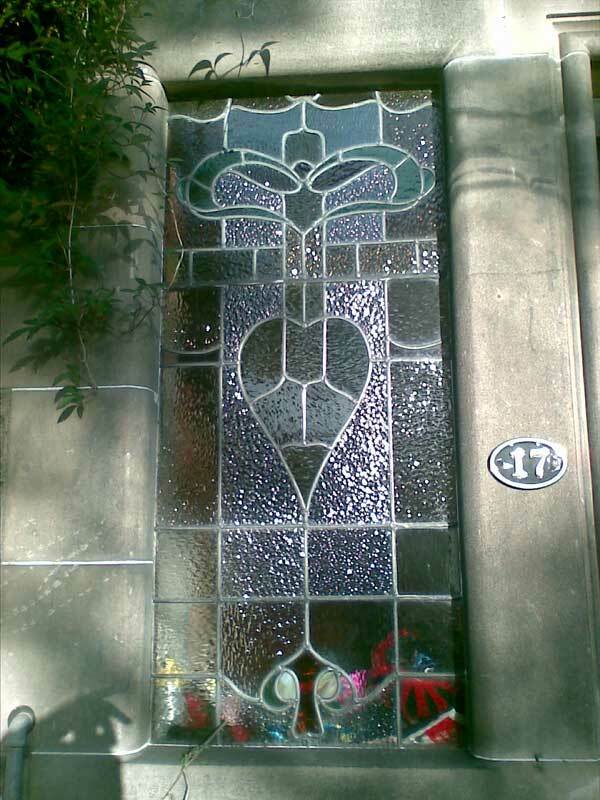 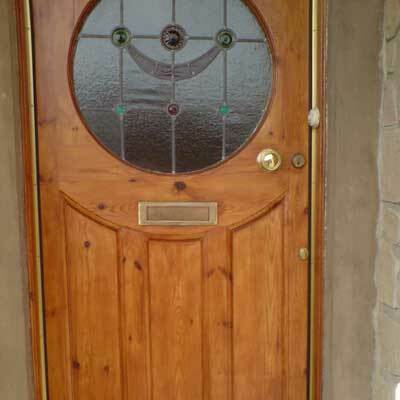 Viewforth Glazing can design any style, or any ideas can be used to create a bespoke design, be it traditional art work, bespoke or self-created designs, these are our specialty. 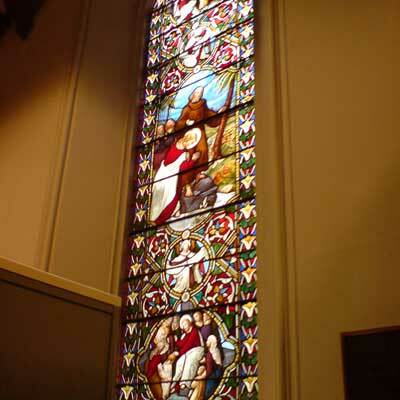 We are able to take a stained glass panel and have it made into a triple glazed unit trapping it for posterity, or virtually any glass design of your choice, just call into our showroom to discuss the options with our glass artists.